Huw Morgan, director of internal communications at Good Relations, talks to us about why employee engagement should be important to the HR department all year round. It’s ‘best place to work’ season; when companies across the UK slowly wake from hibernation to frantically rally staff to feel good about their company culture in time for the employee surveys. You’ll recognise the seasonal traits: staff benefits featuring more prominently on corporate intranets; impromptu CEO visits to neglected far-flung offices; and those long overdue one-to-ones with line managers magically appearing in diaries. However, those businesses that have left employee engagement toasting gently on the back burner for 11 months of the year – only to be propelled into action as the registration window or annual staff survey opens – are facing up to the costly consequences. Employee engagement is now a seen as an integral part of a commercial business strategy rather than a fluffy nice-to-have. There’s a wealth of evidence from analysts, academics and business leaders that supports the fact that employee engagement boosts the bottom line, among its many other benefits. The financial focus of these business benefits is one of the reasons that employee engagement has moved beyond the preserve of HR and is now grabbing the attention and the investment of the CEO. Although it’s steadily moving up the boardroom agenda, employee engagement isn’t something that can be switched on intermittently in the hope of it yielding an immediate effect. It needs serious investment in terms of cost and time. Most importantly, companies need to mean it not play at it. A key component of employee engagement is an organisation with an authentic culture, where people feel empowered, appreciated and fairly rewarded; and trust that the organisation is living up to its employer brand. The good news is that employee engagement also drives employer branding, which is the employee’s perspective of what it’s like to work at that organisation. This helps massively when you’re competing to move into and up the best workplace rankings. It also signals to the market that your organisation is a great employer; attracting and retaining talent that will support and advocate for the organisation’s brand and values. Two of the highest profile engagement awards in the UK are ‘Best Companies to Work For’, sponsored by The Sunday Times and the ‘Best Workplaces/Great Place to Work’ awards, part of a global research, consulting and training consultancy. For its 2017 awards, Best Companies to Work For pulled in the views of over 270,000 employees who determined the rankings in each of its lists, including big, mid-sized and small companies and not-for-profit organisations. Looking at big companies featuring this year, only Sytner Group, Admiral Group, EE, Bourne Leisure and McDonalds Restaurants have maintained a Top 10 ranking year-on-year, whereas the rest are new entries. Although awards represent valuable and well-publicised recognition for businesses that rank consistently, they are just one of the many benefits of investing in the ongoing engagement of your people. With your brand, reputation and bottom line at stake, organisations can no longer afford think seasonally about employee engagement. It requires full time commitment, but the creative and strategic investment will pay back ten-fold. Huw Morgan is Director of Internal Communications at Good Relations. 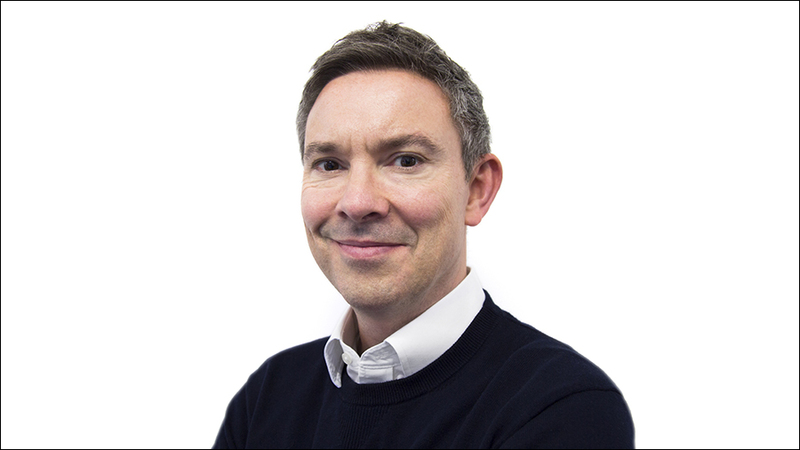 Before joining Good Relations, Huw has led Internal Communications and Employee Engagement teams for major global and UK media and telco brands, including Telefonica Digital, Virgin Media and O2. His passion is for planning and delivering brilliantly creative engagement campaigns that bring a brand to life from the inside out; winning hearts and inspiring employee advocacy. Before moving into employee communications, Huw was editor of a leading smartphone magazine and website; appearing regularly on TV and radio as a consumer technology expert.